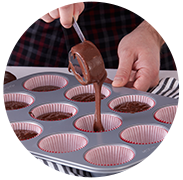 An expert baker is only as good as their tools, and Wilton has the best in bakeware! 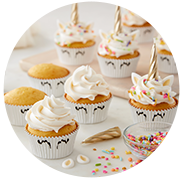 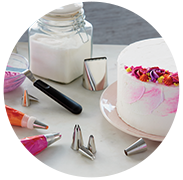 Find everything you need to create stunning baked goods and decorated desserts, from cake decorating sets to icing tips to cookie cutters and more! 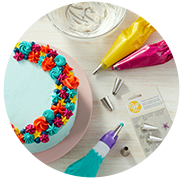 Deluxe Cake Decorating Set, 46-Pcs.